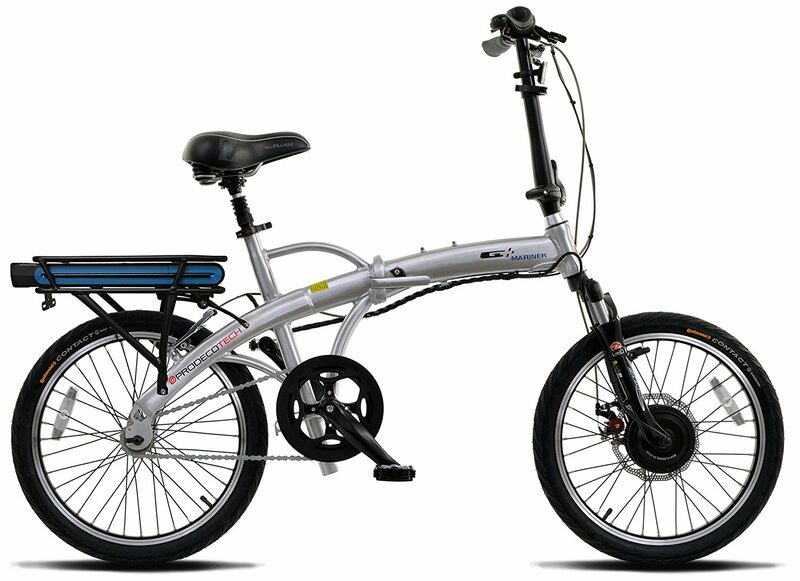 -Folding Frame for easy storage. 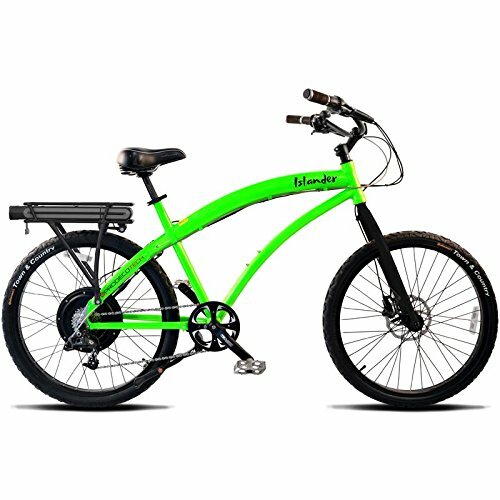 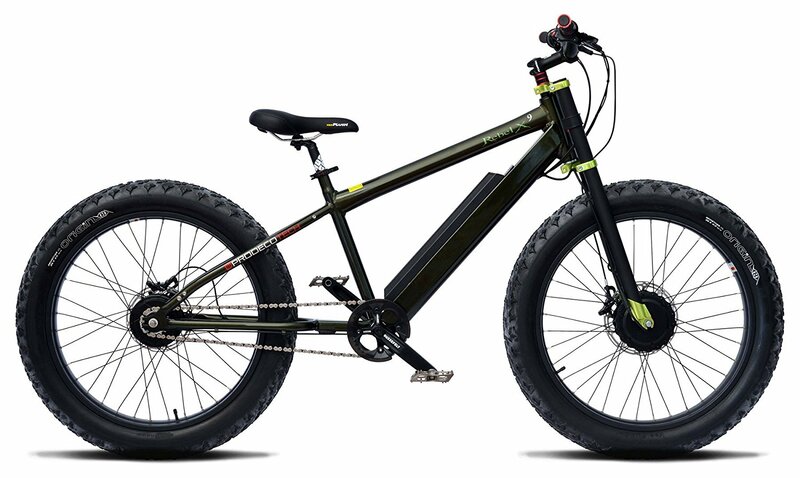 This could be the most comfortable riding eBike ever made. 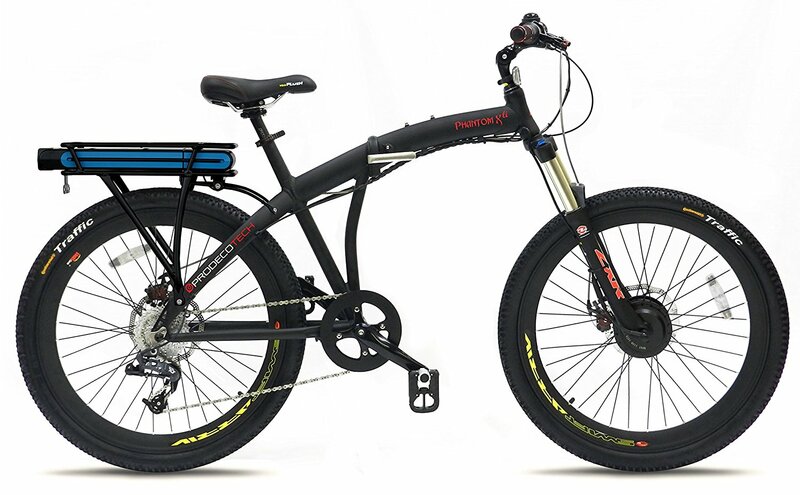 The Stride 400 F stands apart because of its Aria Magnesium MonoShock with Alloy Steerer. 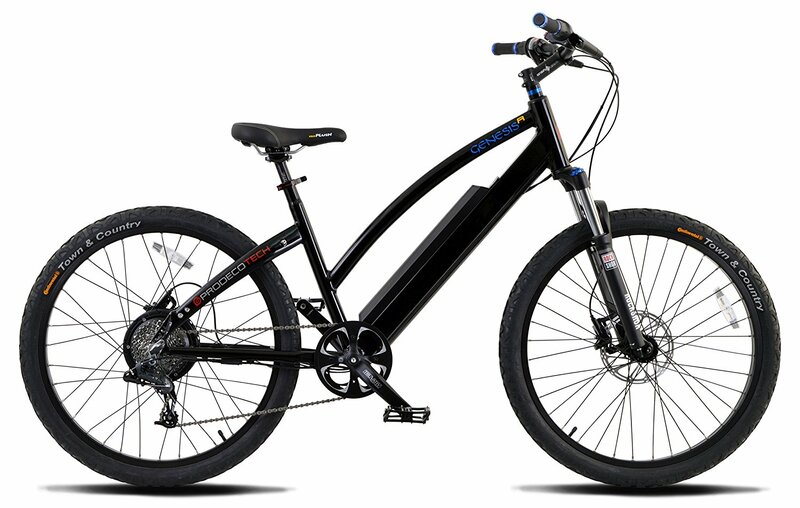 This incredible suspension system makes riding the Stride 400 F as effortless as it is to mount and operate. 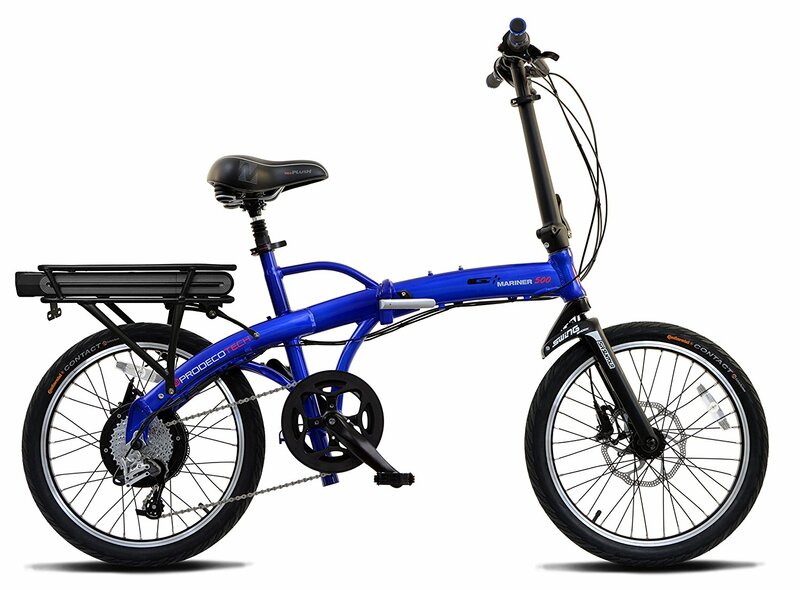 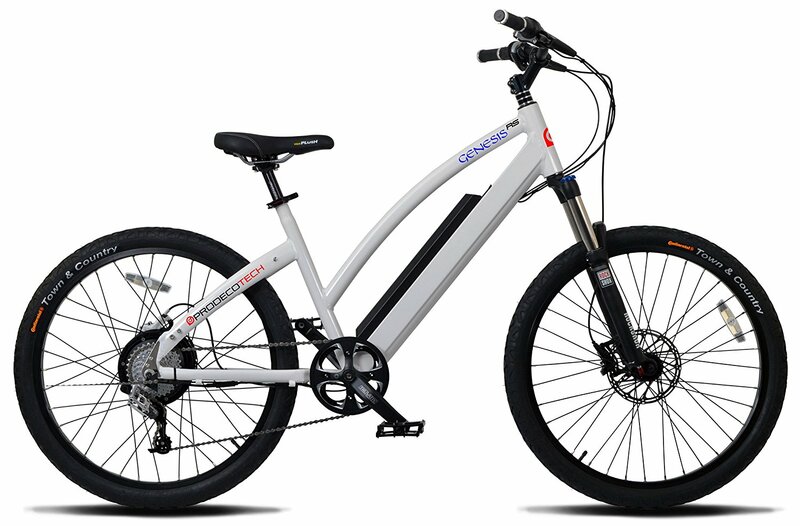 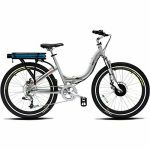 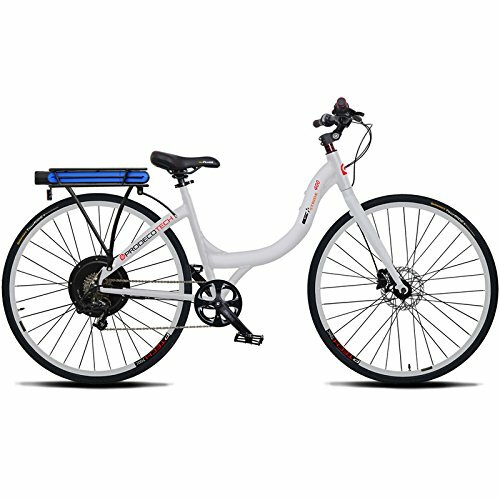 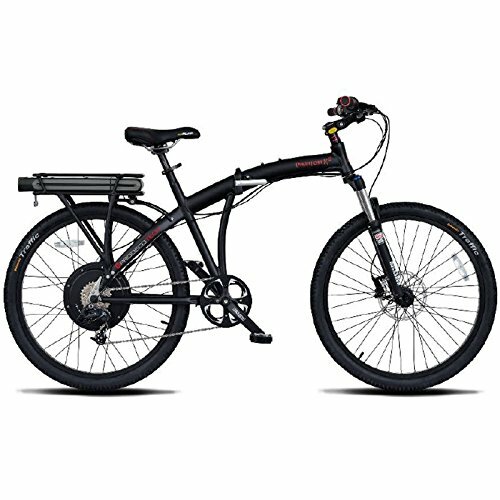 The eBike’s upright riding position and suspension fork creates a smooth ride that does put unnecessary strain on your body. 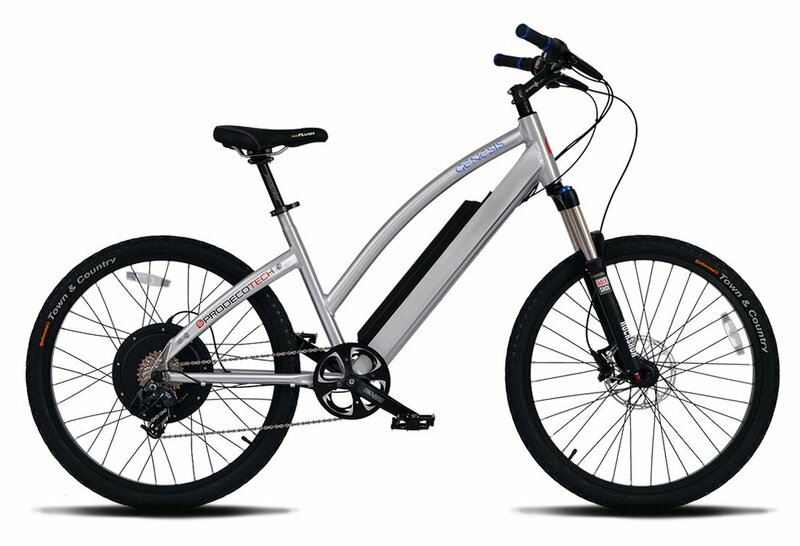 With achievable distances of 25-35 miles on a charge, speed capabilities up to 20 MPH and components that lead the industry for quality, The Stride 400 F is the perfect balance of performance and comfort. 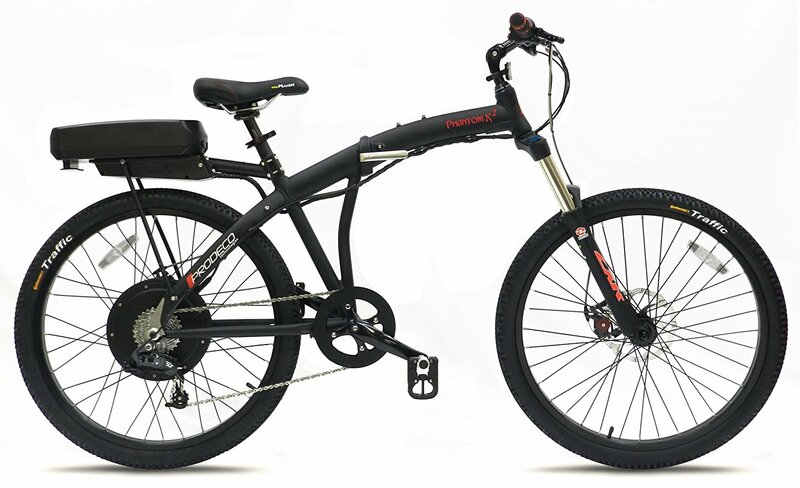 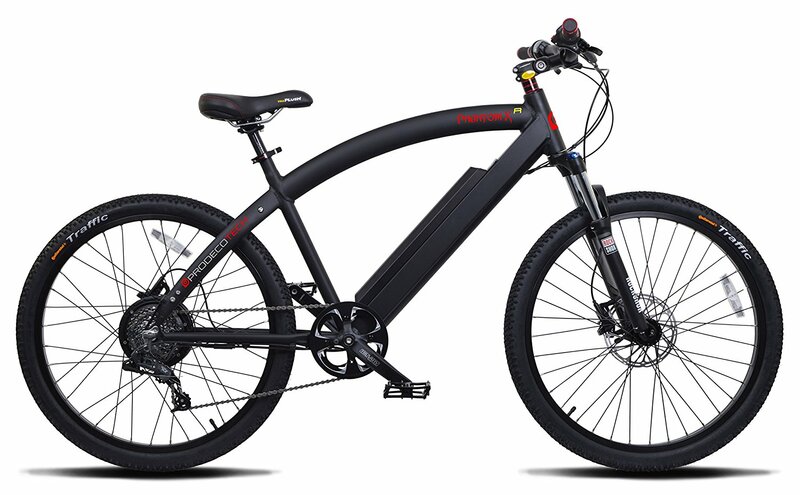 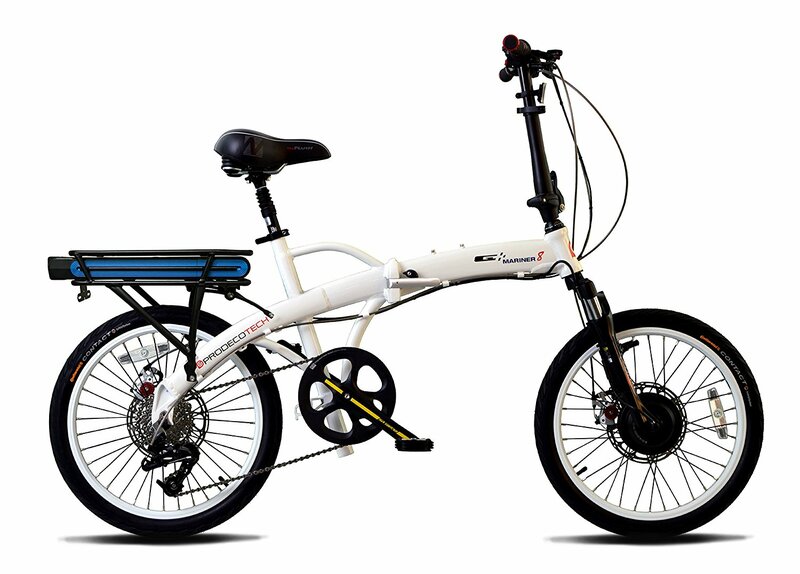 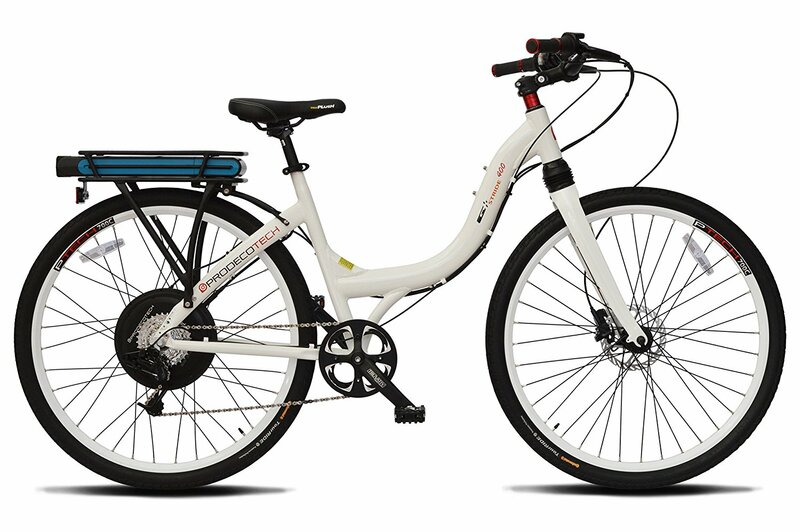 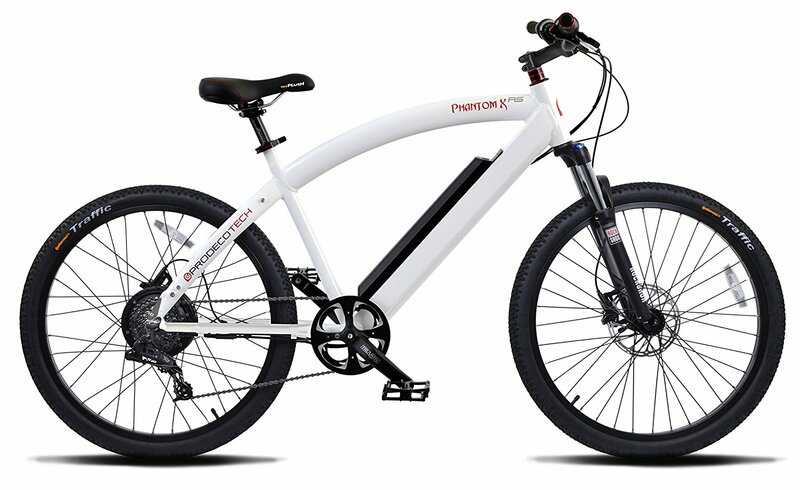 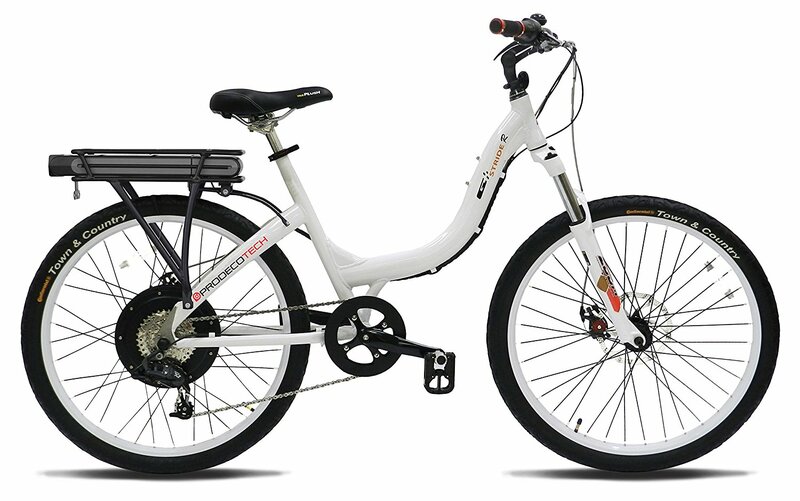 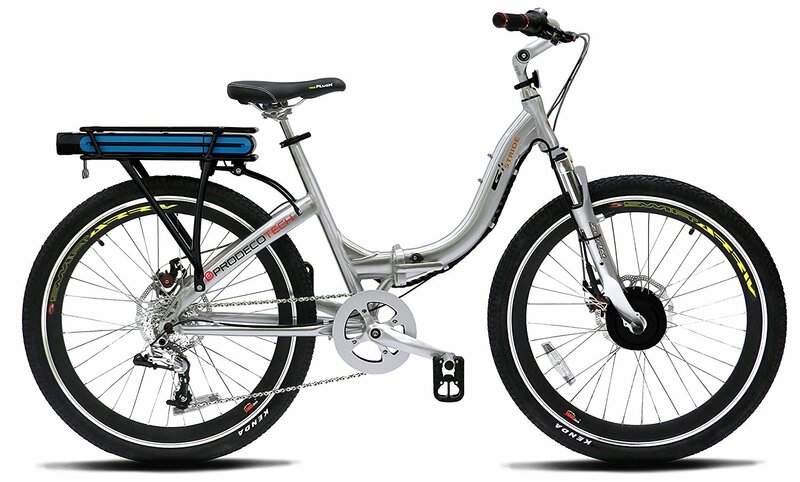 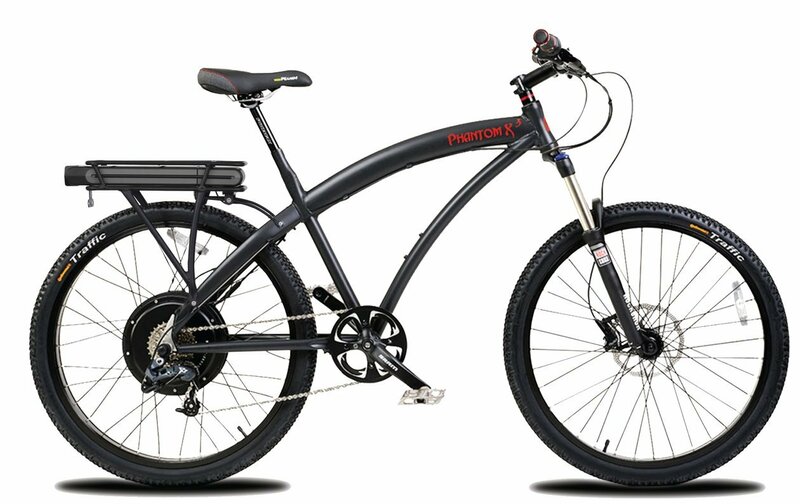 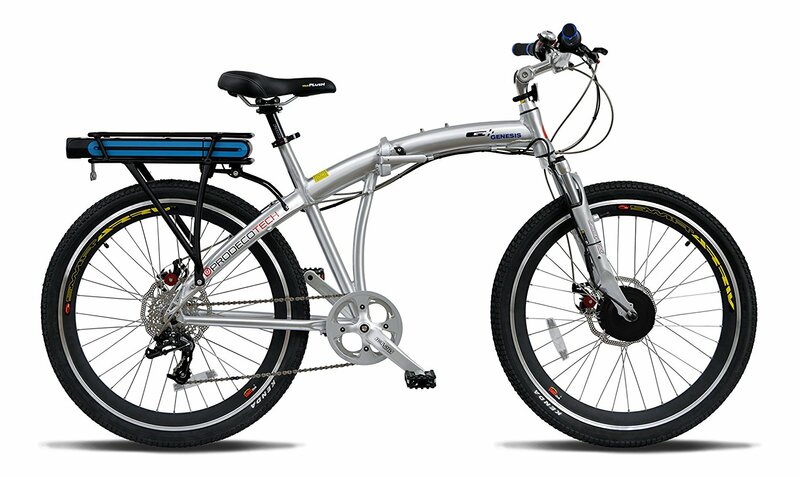 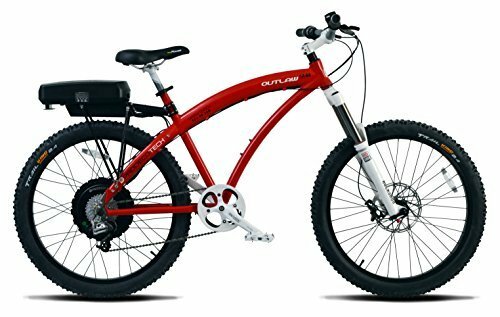 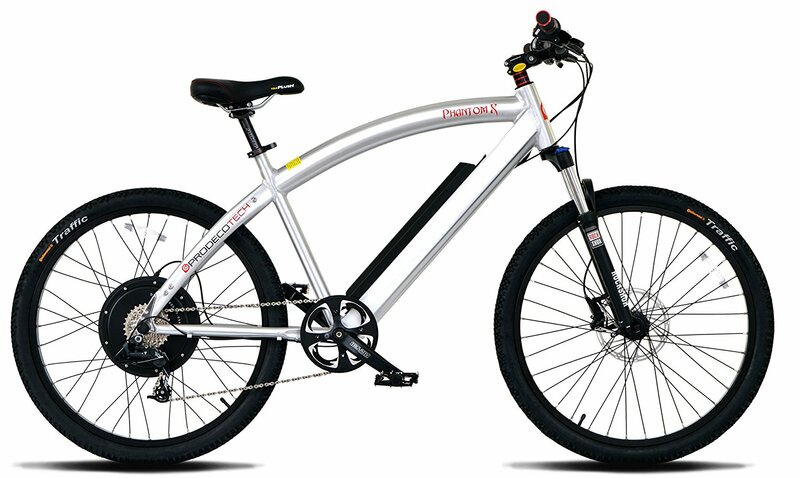 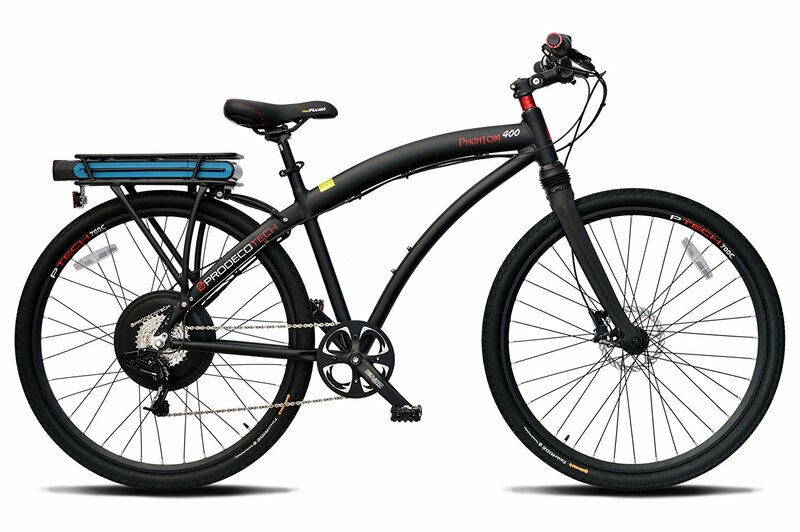 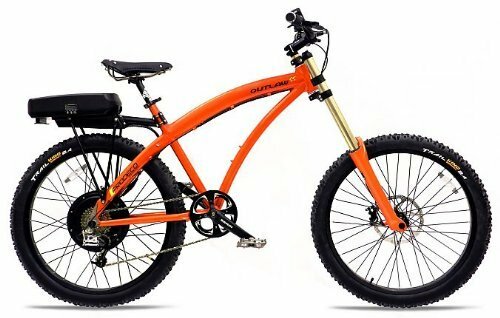 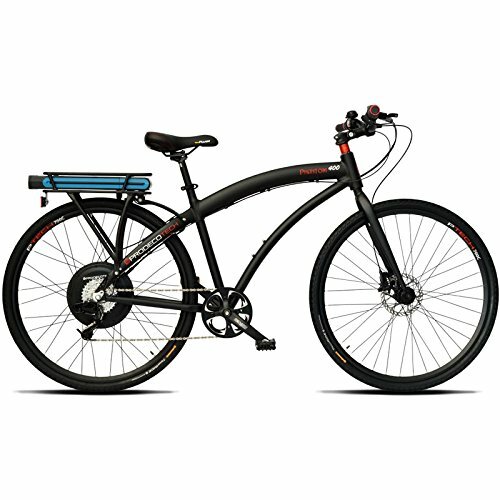 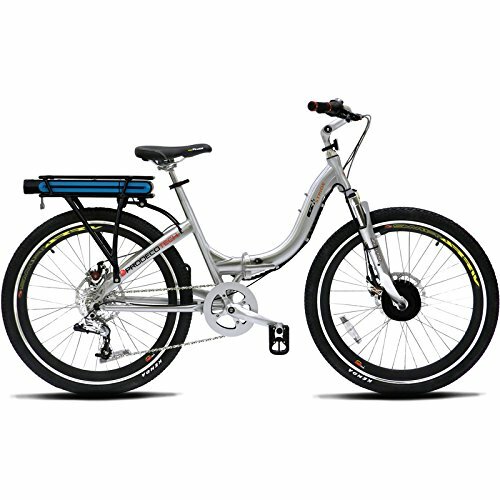 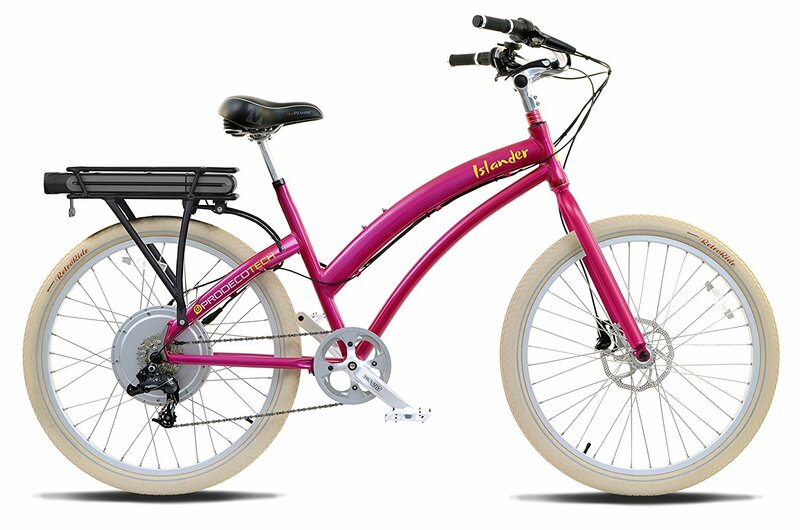 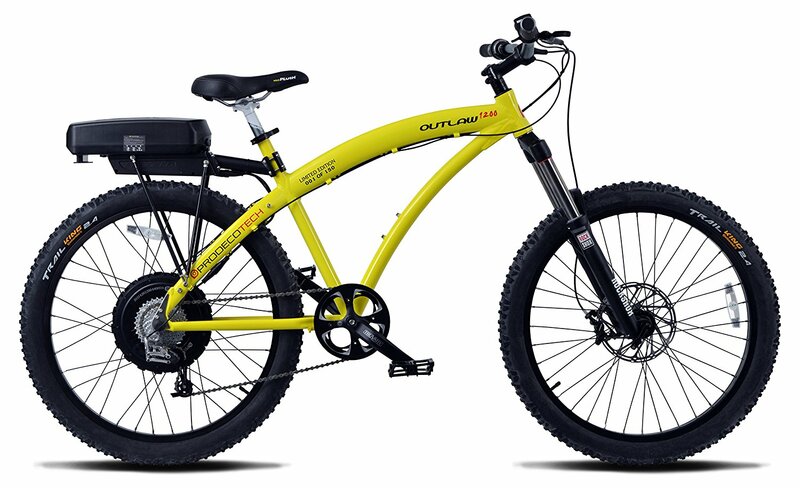 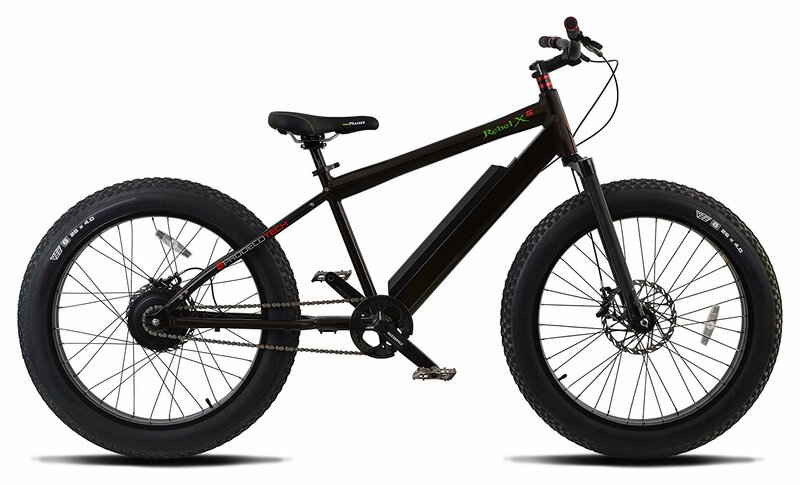 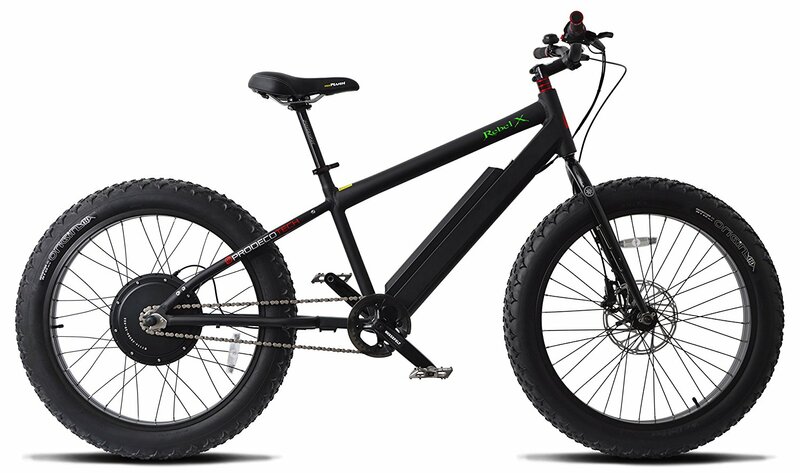 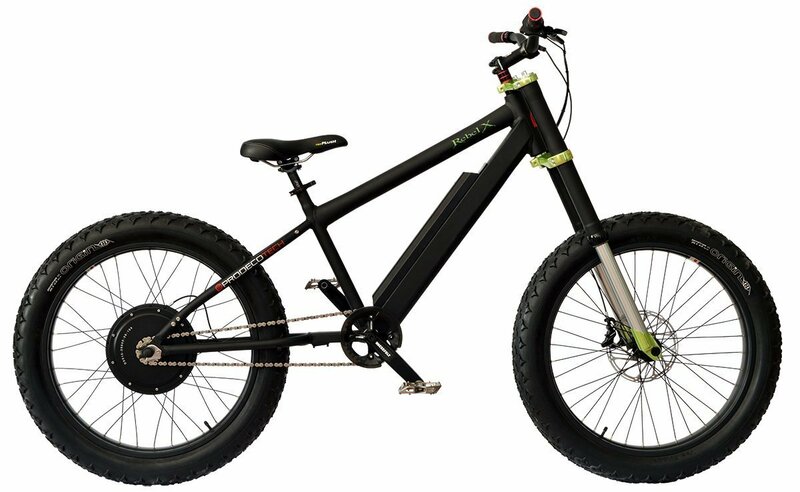 This brilliantly designed eBike makes for an unbelievably enjoyable riding experience.